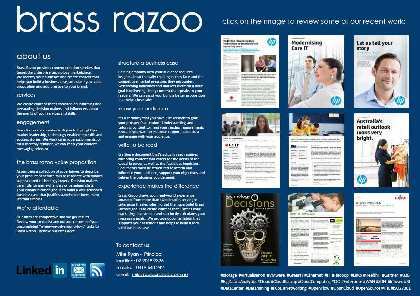 This project involved creating a document that implored clients to tell their success story in the form of a case study. 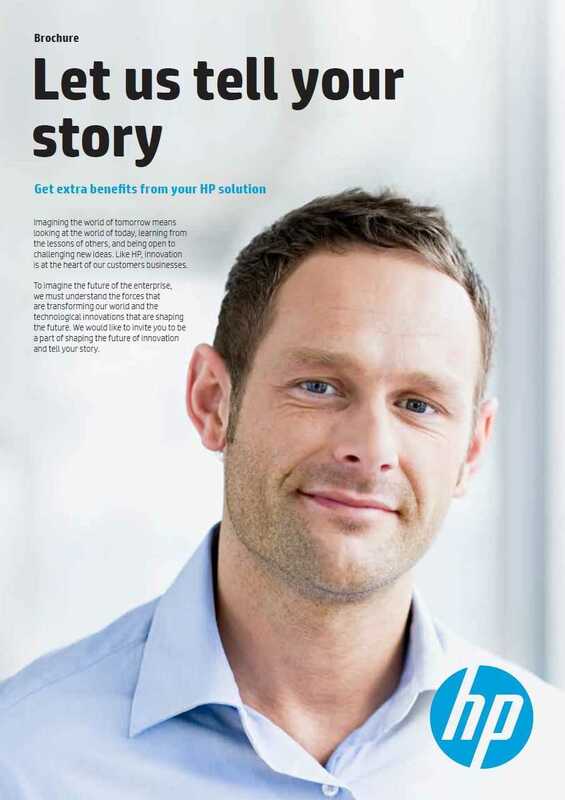 HP Australia's audience is conservative Enterprise IT users who work in larger private or Government organisations. The campaign was successful and client feedback was glowing. Final design was provided by HP's Sydney based designer and complies with HP's global standard. The audience is Enterprise IT customers who have success stories to tell about how HP technology has improved their business operations.